Talk about showing dignity in defeat. 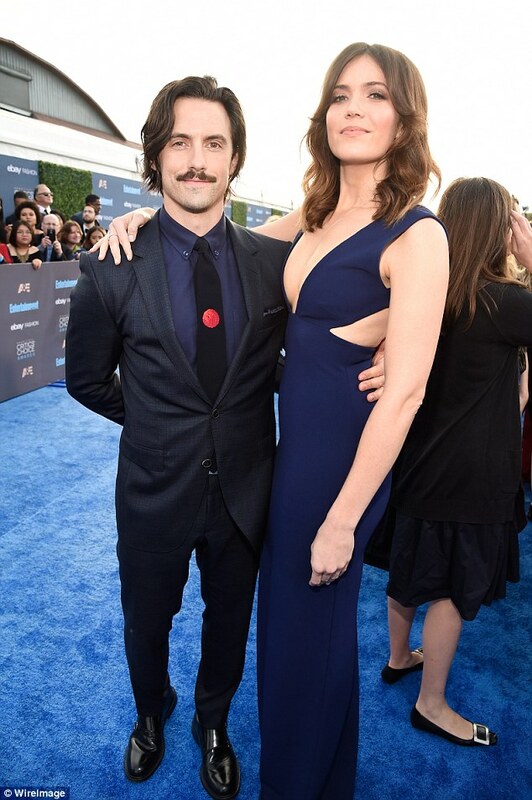 Milo Ventimiglia proved he one of Hollywood's biggest gentleman after he failed to receive a Golden Globe nomination. Just hours after the nominees were announced on Monday, the 39-year-old was not only gracious but said it took inspiration from not being in award contention. 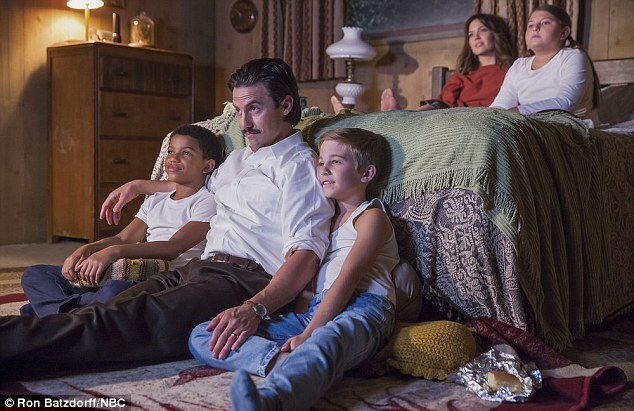 Fans and critics alike had thought Milo may be nominated for his role in This Is Us but his name was not read out on Monday. 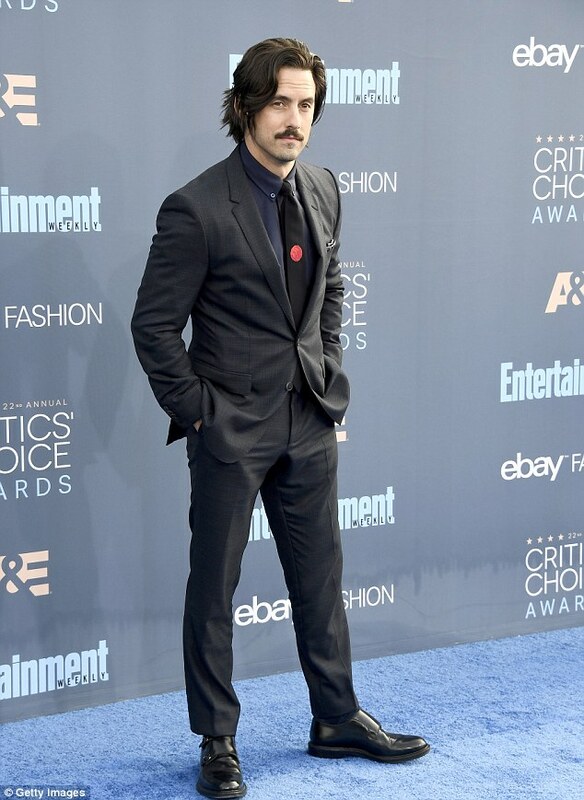 But star said he was no disheartened: 'I feel like sometimes when people aren't getting the nominations there's this weird perception that somehow it diminishes the work that they do. But I don't think it does. 'I see a lot of actors and actresses that aren't getting recognized on a particular awards circuit. But someone who did get a nod was his co-star and onscreen wife, Mandy Moore, and Milo could not be happier. In fact it was Milo who told the actress she was nominated in the early hours of Monday morning. 'It's kinda funny. I feel like it's one of those TV husband and wife [moments]. Like, rolled over in bed, ''You're nominated! I'm so proud of you,'' rolled back to sleep.